SKU: EJ29-1. 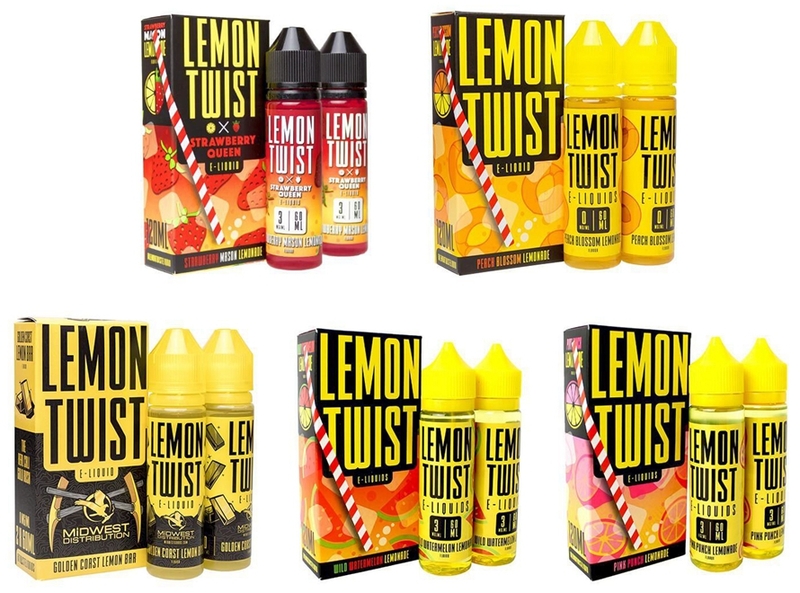 Categories: *Hot Deals*, *Juice Deals*, Naked 100, E-Juice, E-Juice Brands, E-Juice Sizes, 60mL E-Juice, Top Sellers. Tags: 60ml, best e juice, black friday sale, buy, candy flavor, cheap, e liquid, friut, lava flow, naked, naked 100, New, new flavor, wholesale.